It has set a target to develop the projects over the next two years. Independent power producer (IPP), Avaada Energy, has announced that it has secured financing amounting to approximately $143.8m (IND10b) in the form of equity infusion from the Asian Development Bank (ADB), German development bank DEG, Dutch development finance company FMO, and promoters’ equity, a report by Mercom India revealed. 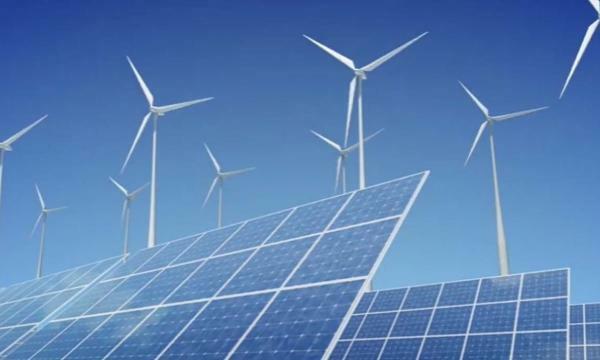 The funding is expected to be used to develop a portfolio of 2.4GW capacity of renewable energy projects. Avaada Energy has reportedly set a target to develop 5GW capacity of clean energy projects across Asia and Africa over the next two years. 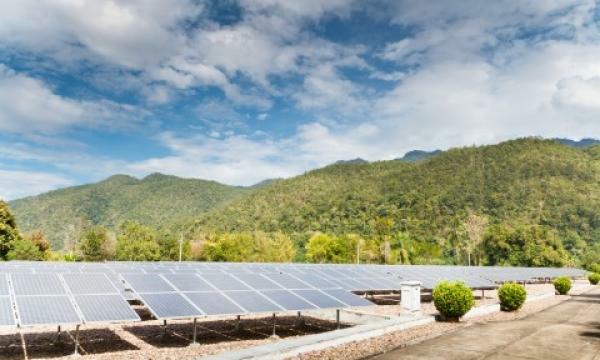 In February 2018, the company announced that it was in talks with the Vietnamese Government to set up mega solar capacities. During the same time, Avaada Energy announced that it had signed an agreement with the government of Andhra Pradesh to develop 500MW capacity of utility-scale solar projects.